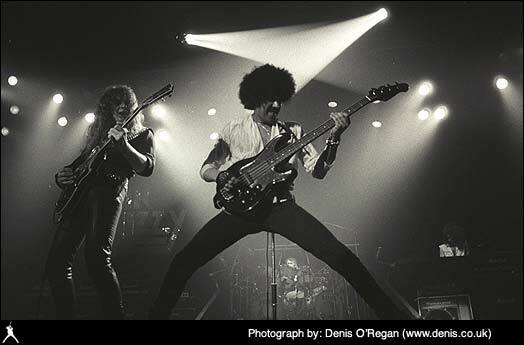 Over the years literally thousands of photographs have been taken of Thin Lizzy. 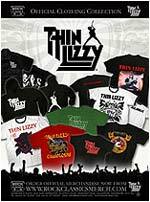 Charting all aspects of the bandÕs life - live, studio, backstage and tours - professional and amateur photographs alike have captured some of the greatest moments in the Lizzy story. We are always looking for new images to add to our growing archive, so if you have, or know of any pictures that should be here please let us know. Meanwhile, here are just a few examples that have made it into the Gallery so far.